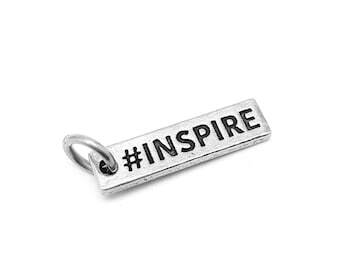 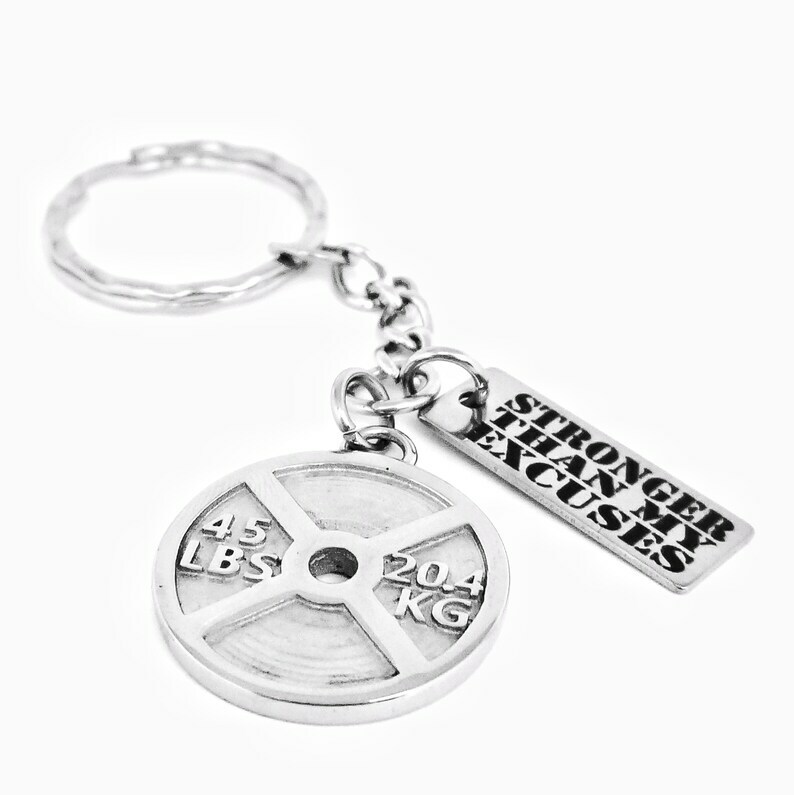 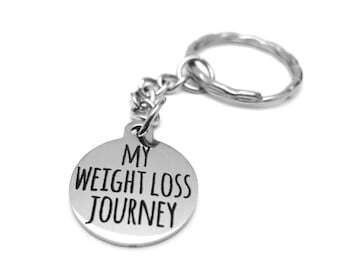 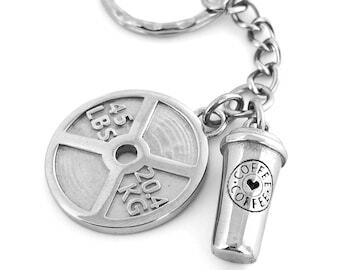 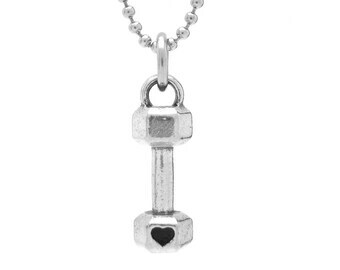 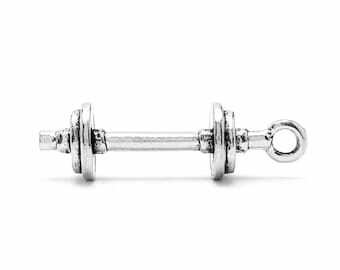 Keychain includes a stainless steel 45lb Weight Plate pendant and "Stronger Than My Excuses" charm on a stainless steel key ring. 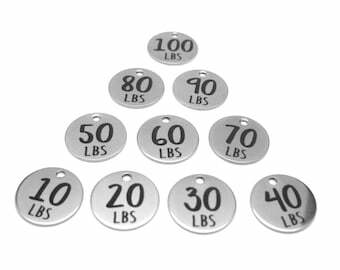 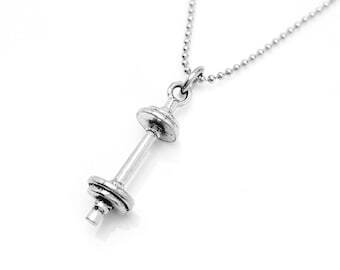 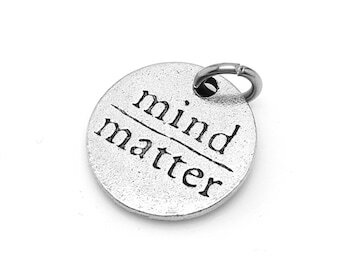 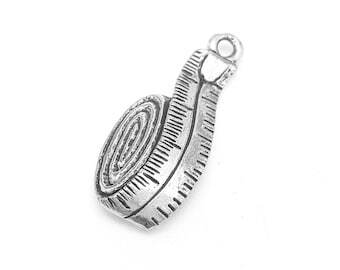 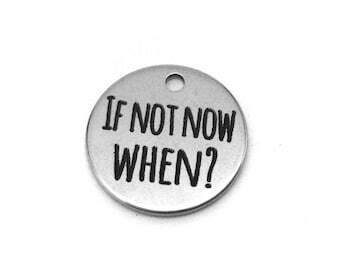 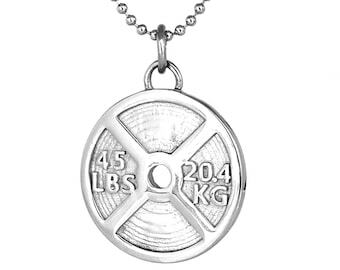 The weight plate is about 1" in diameter (basically the same size as a quarter) and the quote charm measures 1". 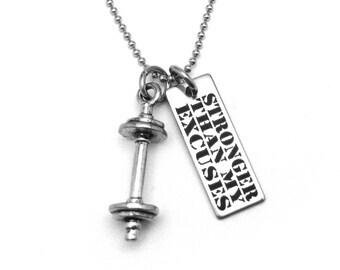 The words "Stronger Than My Excuses" is engraved on both sides.